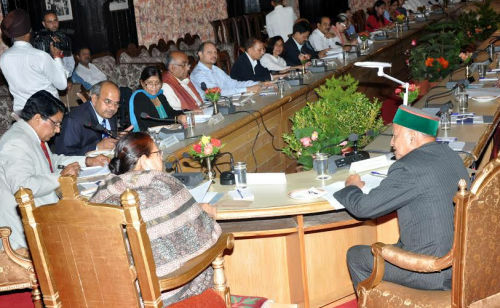 Himachal Pradesh Chief Minister Virbhadra Singh directed the department to prepare a plan for upgrading the Deaf and Dumb School at Dhalli in Shimla upto plus two level besides developing it as a ‘model’ institution where best facilities could be made available and added that teachers availability in all the institutions being run by the Council should also be ensured. 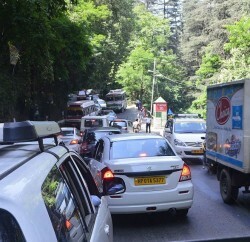 Singh announced it while speaking at the General Body Meeting of the Himachal Pradesh Child Welfare Council. Chief Minister said that Rs 4.42 crore were proposed to be spent in the coming financial year on various child welfare activities in the state. He said that welfare of the children was one of the priorities of the government and required grants would be provided for execution of the activities of the council. He said that authorities of children homes should be made accountable and proper facilities should be ensured inside the premises. Singh also He said that he would personally visit these institutions to monitor the quality of services being provided to the inmates. He also stressed the need for providing trained teachers and special instructors to take care of special children. He said that these children should not be treated with mercy but instead looked as the children with special ability. 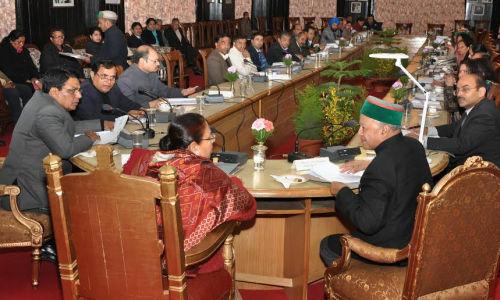 Governor Urmila Singh, who is also the President of the council, stressed upon the need to speed up the activities of the Council so that deserving children could be benefitted by the schemes being implemented for their welfare. Dr. (Col.) Dhaniram Shandil, Social Justice and Empowerment Minister detailed about various schemes and activities being run by the department. He said that all out efforts were being made to implement the schemes in right earnest so that children could be benefitted. P. C. Kapoor, Additional Chief Secretary, Social Justice and Empowerment conducted the proceedings of the meeting. Dr. Shrikant Baldi, Principal Secretary Finance, Madhubala Sharma, Director, Child and Women Development and Members of the Council also gave their valuable inputs. R. D. Dhiman, Secretary to the Governor, Senior officers of state government, Members of the State Child Welfare Council attended the meeting. Rajkumari Soni, a social worker was unanimously appointed as the General Secretary of the Council.